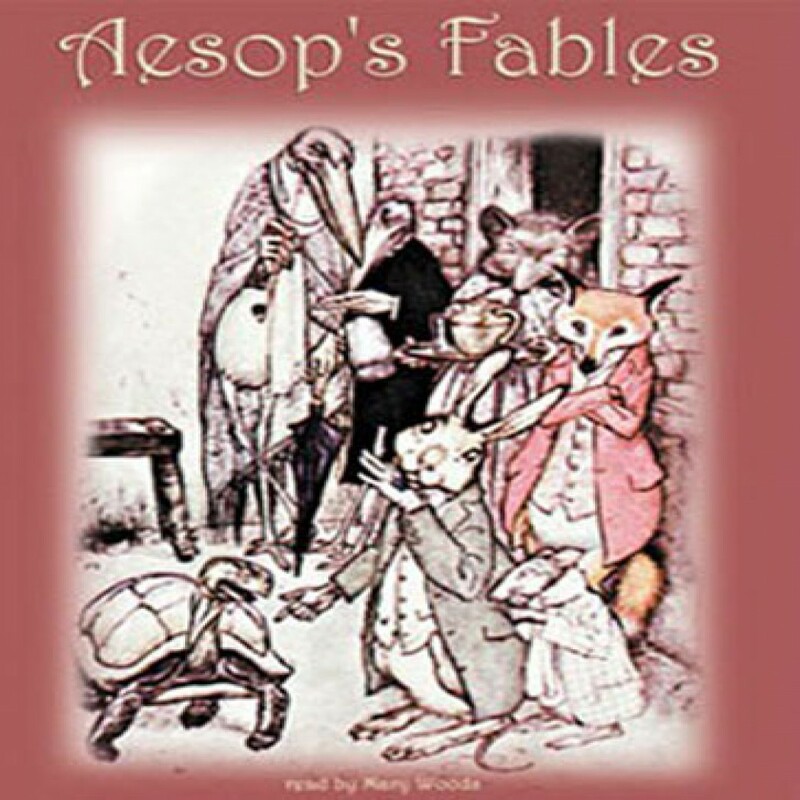 Aesop's Fables by Aesop Audiobook Download - Christian audiobooks. Try us free. An extraordinary storyteller who used cunning foxes, surly dogs, clever mice, fearsome lions, and foolish humans to describe the reality of a harsh world, Aesop created narratives that are appealing, funny, politically astute, and profoundly true.